After BBC’s stunning nature documentary Planet Earth was released before my 10-year old eyes back in 2006, and another two years after its mind blowing 4k-Ultra HD sequel was released in 2016, I finally got a chance to see this behemoth of cinematic achievement colliding with our natural world with my very own person. 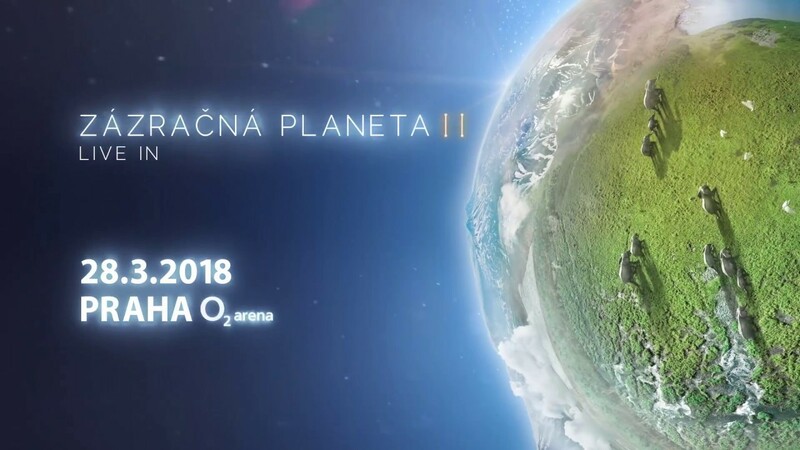 I am speaking of course of Planet Earth II – Live in Concert at Prague’s O2 Arena this past Wednesday the 28th of March. 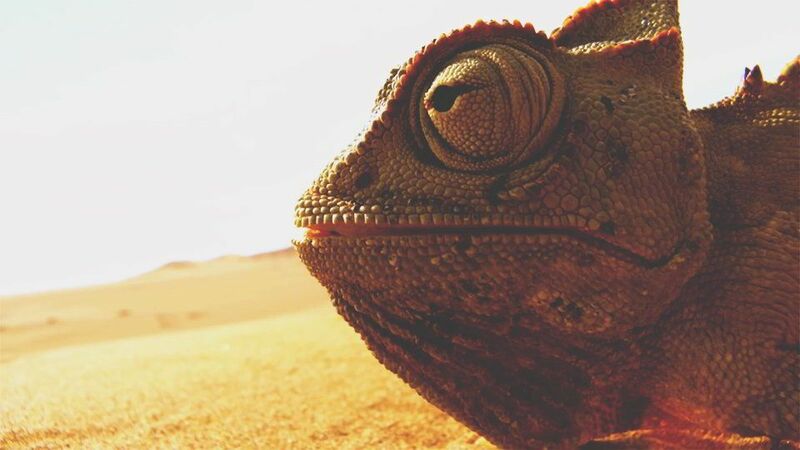 BBC’s Planet Earth II – Live in Concert has been and will continue to be on tour across 23 countries bringing breathtaking 4k-Ultra HD imagery paired with live orchestral music. for my viewing pleasure I had the absolute privilege to witness the world-famous 80-member City of Prague Philharmonic conducted by Matthew Freeman, who enchanted me with their presentation of Academy-Award winning composer Hans Zimmer’s unrivaled cinematic score selected dazzling footage from Planet Earth II that played on the jumbo screen above the stage. The event itself was truly an experience I will remember for a lifetime, and I was so close to shedding literal tears when the orchestra opened in unison with a supercut of the whole series flashing before my eyes. This was my first time at Prague’s hockey mecca O2 Arena and honestly I was not that impressed. I absolutely understand they need the space; however, O2 is an exception in that I experienced probably the most infuriating thing to ever happen to me. I let myself get pushed around a whole lot, so this really pissed me off. You go through security and they take your water. This beef goes to all arenas and airports, WHY TAKE MY WATER PEOPLE I need that, are you really afraid this little blonde kid is gonna lace that sh-t and poison someone? That this little kid standing at no more than 165 cm is gonna try to hurt anyone? NO, it’s not a protective measure, it is the gahddamn corporate bigwigs that run the gahddamn arena who take our sh-t, so me, dehydrated as f-ck, is forced to make the decision to pay for water that costs 3 times as much as it does in the store OR FREAKING DIE. So that’s 1. F-ck you arena heads. SO ANYWAY I buy the gahddahmn water AND.THERE.IS.NO.CAP so I’m like ?? da f-ck?? And ask for the cap AND THEY HAVE THE AU.DA.CI.TY TO TELL ME ‘“NO, WE CAN’T”. So I automatically think. OH OK, so that’s how you want to play? I can’t even bring the water I BOUGHT to my seat?? To be fair I didn’t even try so that’s where I lost. BUT STILL THE PRINCIPLE. A man buys an overpriced water I feel like I should AT LEAST get the cap with it?? Maybe I’m just evolving into my hyper-privileged American form, or maybe, JUST MAYBE, I don’t know, JUST WANT TO HYDRATE MYSELF? My SECOND point is, why the f is there an O2 store inside O2 arena like how freaking pathetic is O2 that they’re trying to sell phone packages while people are trying to enjoy their exorbitantly high priced sausages and beer? THIRD the seat I got wasn’t that great. I was stuck all the way up, in the back corner. Now I know I shouldn’t complain about a free ticket but if our friends at O2 or Ticketmaster or whoever wanna hook our fine academic establishment up with some tickets at least make them nice for the people who are gonna be writing stuff up to inform the younger generations because CLEARLY your generation’s publications aren’t doing a very good job. HOWEVER, I will weigh the cons and pros on this one, I did have a whole bunch of leg room next to myself due to the fact that no reasonable person would buy tickets this far up and back. I mean I could see the orchestra, yes, and I could see the screen. But what is the point in being in the audience when you can’t distinguish what instrument they’re playing?? Matthew Freeman and the City of Prague Philharmonic – INCREDIBLE, these people know how to give a Jan goosebumps. Massive props to them. Guy reading a little script before each selection of Planet Earth II footage – I understand what this guy’s job was, and I totally understand some people appreciated learning a little bit about what we were going to see. Obviously props to the guy for being so poetic in his delivery, very nice, BUT I think it would have been a lot better to cut that guy’s reading out of the program, just put up some title cards. I’m sure some people wanted to hear a whole Czech Shakespeare rendition of what we are about to see, but like they could have just thrown up some quick words on the screen. Title cards would have been a great opportunity to use both Czech and English, I’m not one to care about Czechs sticking it to English superiority in their city, but a huge event such as this pulled a significant amount of foreigners who I can understand were a little sad they missed out on the animal fun facts. Maybe I’m just a little salty they cut out the legendary David Attenborough narration and am just having British narration withdrawals but think about it, they could have used all that extra time for MORE CUTE ANIMAL FOOTAGE. Really not that hard. Because Planet Earth II in it’s six-part entirety is a smidge longer than six whole hours, they obviously couldn’t show us everything. They instead edited together a nice 12-or-so part supercut of some of the most suspenseful, hilarious, and heartwarming moments from the whole series. A “Best Hits” of the animal kingdom, if you will, featuring everything from Indri lemurs in Madagascar, to teeny tiny little field mice being adorable and nearly giving the audience a heart attack when a barn owl swooped in outta nowhere and almost snatched up our little friend for a snack. Some of my favorite moments included seeing a rare pygmy three-toe sloth swimming on a Caribbean island, because I had no idea sloths were such great swimmers, and of course, the langur monkeys doing their monkey business stealing fruits, veggies, and chips in Jodhpur, India. 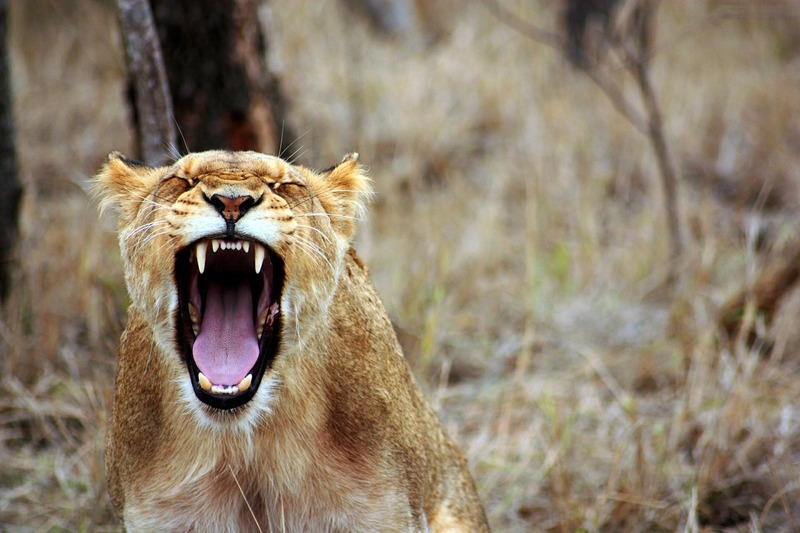 Although the footage of monkey thieves and bears scratching themselves on trees is an easy laugh grab for audience members, they were luckily used sparingly as tension release for some of the more thrilling sights of the animal kingdom. Lizards scurrying for their lives from a den of snakes, giraffes trampling a lion, and a massive colony of penguins on the sub-antarctic island diving off the side of cliffs into the icy waters I will admit I was on the edge during many moments. It absolutely was a whirlwind of emotions, stunning shots of flocks of hundreds of starlings forming waves above the colosseum at dusk, the vast Namib desert, the peaks of the Alps, and never-before seen images of jaw-dropping swarms of locusts blanketing whole expanses of land in Madagascar, something of biblical proportions. how could anyone observe this plethora of diverse life on our Earth and not be inspired to try and preserve it?